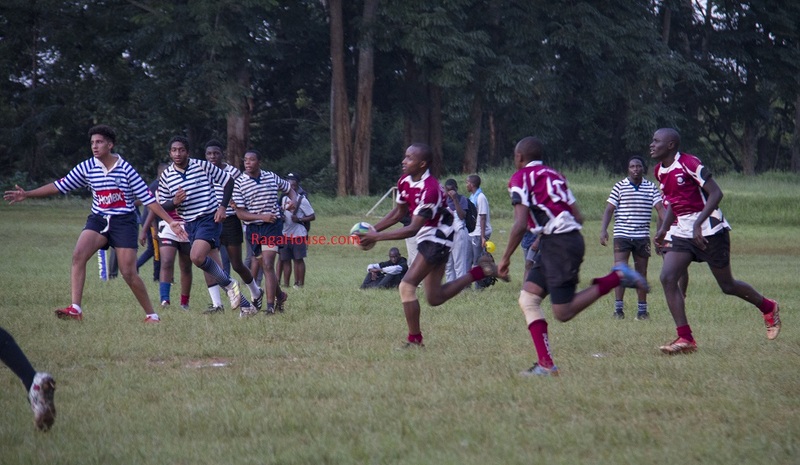 Lenana Schools' annual John Andrews Memorial 7-a-side Rugby Tournament that was planned for Saturday 7 June has been postponed to a later date. According to Peter Mbaye, a games teacher at Lenana, the shift of the tournament held in honor of a former student was upon request of the family concerned. He went on to confirm that the tournament will still be played in the course of this current term. The competition fiercely contested largely by schools from Nairobi in the 70's through to the 90s before opening up to others from far and wide was last held in 2016.